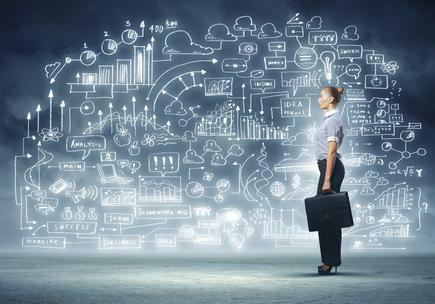 Global recognition for Kiwi startup, championing diversity and leading through the cloud era. 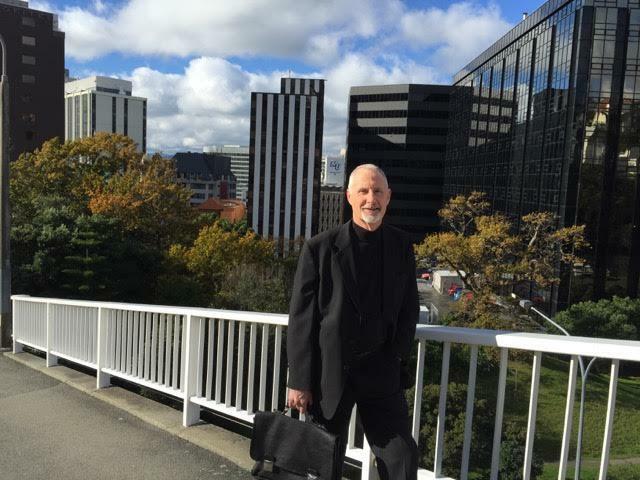 A project management software created by Wellington based Parker Duignan Consulting has made it to Gartner’s list of ‘Cool Vendors in Project Portfolio (PPM) Management’. DoView software is the brainchild of Dr Paul Duignan, who is known in New Zealand for outcomes measurement and strategic planning. 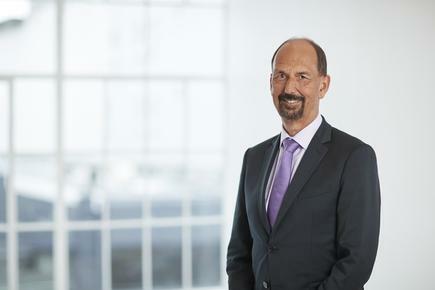 Duignan says the citation is a boost for the New Zealand software industry, as only a handful of Kiwi companies have been recognised by Gartner in this category. Duigan says he started working on the software over a decade ago with his son Matthew who was then doing his PhD. Gartner says delivering better business outcomes is a constant top priority for PPM leaders. Enterprise-wide tools have existed for years to solve this problem and have suffered from both poor adoption and limited market penetration, it states. The software arose from Duignan’s conceptual work for which he has been previously recognised with a Fulbright Senior Scholar award. “We developed this software that in the course of a meeting, we could extract the strategy model from the way people were thinking and what they were trying to achieve, and then get it into a visual model. Once it is in a visual model, you can do various things with it,” he states. “I’m really proud of the team that developed this software that was essentially just for our own use and now has achieved this international recognition,” says Duignan. The team includes Jennifer Parker in management, software engineer Richard Procter and his son Matthew Duignan who now works on usability research at Microsoft in Seattle. He says DoView is now used in over 50 countries on a range of projects from massive infrastructure planning through to small organisations. Geoff Hunt, former CEO at Hawkins Group, is now president of McConnell Group. Geoff Lazberger is now cyber security project manager at Airservices Australia. Forty-four of New Zealand’s leading private and publicly-listed companies have committed to a new diversity reporting framework developed by Champions for Change. Champions for Change co-Chair, Dame Jenny Shipley, says that developing clear targets and metrics to measure diversity and inclusion is critical to breaking entrenched patterns that inhibit organisations achieving their full potential. “By voluntarily coming together to share their workforce diversity data, they intend to learn from each other as they develop a much richer understanding of how New Zealand is making the best use of our people and in doing so achieve much greater social and economic performance and prosperity for our companies and our country,” says Shipley. "This commitment from leading New Zealand organisations to effect change is extremely powerful,” says Gary McDiarmid, CEO of Russell McVeagh, one of the 44 publicly listed companies that have signed up for the campaign. 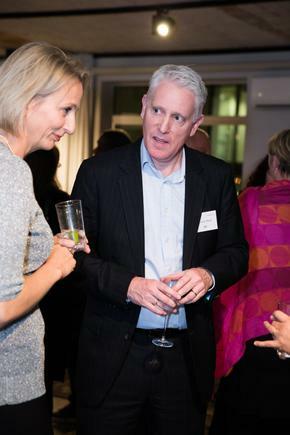 Russell McVeagh has launched its own Diversity Project in 2014. The Board receives a quarterly report to show whether the firm have undertaken the gender diversity initiatives committed to, and as importantly, whether they are working. Employee engagement surveys are undertaken regularly to gauge how far the firm has come. "At Russell McVeagh, we believe that continuing to further diversity and inclusion is key to our people, our clients and our continued success as a firm. In our own diversity journey, we too started with gender as an area of focus, in order to properly embed change,” says McDiarmid. Global Women CEO Miranda Burdon says that the World Bank Women, Business and Law 2016 Report identified New Zealand as one of only 18 nations (of 173) that have no legal differences between men and women. Consegna Cloud, an Amazon Web Services Consulting Partner, has officially launched in New Zealand. 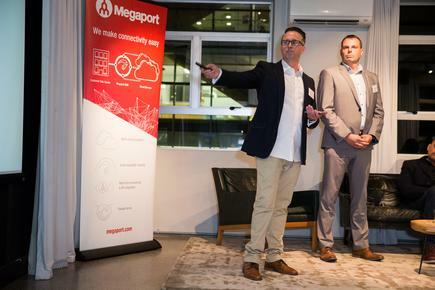 The founders, John Taylor (managing director and head of cloud transformation) and Michael Butler (chief operations officer and head of cloud services) led the launch at The Seafarers Building in Britomart. 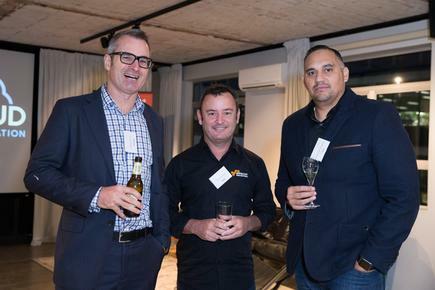 @the Consegna Cloud launch: Adrian Facer of Tenzing; Brent Colbert of AWS and Helaman Tangiora of Tainui Group Holdings. 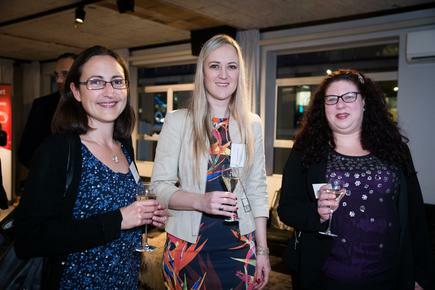 @the Consegna Cloud launch: Liz Cawson of AMP; Tamara Brons of Consegna and Kathleen Newton of QV. 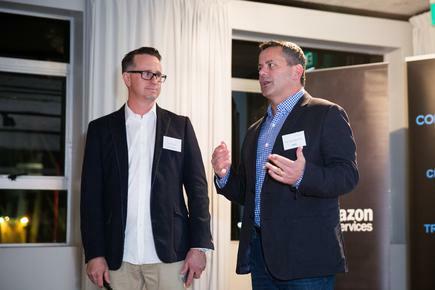 John Taylor and Tim Dacombe-Bird, managing director New Zealand, Amazon Web Services at the launch of Consegna. 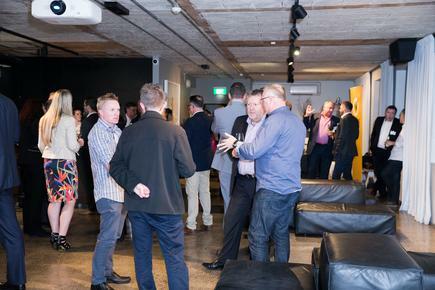 The Consegna Cloud launch was held at the Seafarers Building in Auckland. 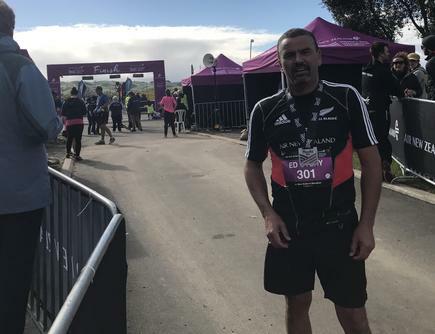 KiwiRail CIO Ed Overy completed the Hawkes Bay Marathon - his fifth - in Napier early this month. Overy finished the route in four hours and 28 minutes. The Māori economy is now worth close to $40 billion and is growing faster than the national economy, according to MBIE. How do we harness this growth to lift wellbeing for all Māori? A new research project aims to zero in on the kinds of leadership and decision-making that embody traditional values to generate wealth and wellbeing for the greatest number, today and tomorrow. Iwi-controlled post-settlement assets alone are now worth an estimated $6 billion, with that figure predicted to double in a decade or so. Many iwi have social development and cultural arms alongside their economic development entities. Meanwhile, Māori entrepreneurs and small businesses are also driving economic growth. “It is great to see Māori benefiting from this development, but some are missing out, so we need to better understand how to advance so that the benefits are widely shared,” says Dr Rachel Wolfgramm, a senior lecturer in Management and International Business at the University of Auckland Business School. Wolfgramm is co-leading a project that will turn the microscope on Māori leadership and decision-making as it plays out in modern Aotearoa. Decisions made on the marae, within iwi corporations and Māori-run businesses affect who gets to enjoy the fruits of this burgeoning economy. “We want to highlight what’s working well, act as conduits for the collective wisdom out there so people are confident and affirmed and see a pathway forward,” says co-researcher Dr Chellie Spiller, an associate professor in the same department. 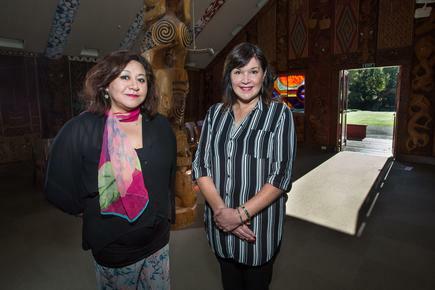 The research is funded by a grant of $499,877 over three years from Ngā Pae o te Māramatanga, New Zealand's Māori Centre of Research Excellence (CoRE) funded by the Tertiary Education Commission and hosted by The University of Auckland.